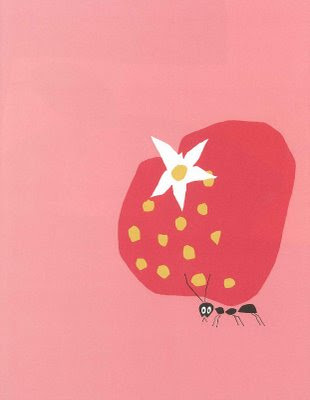 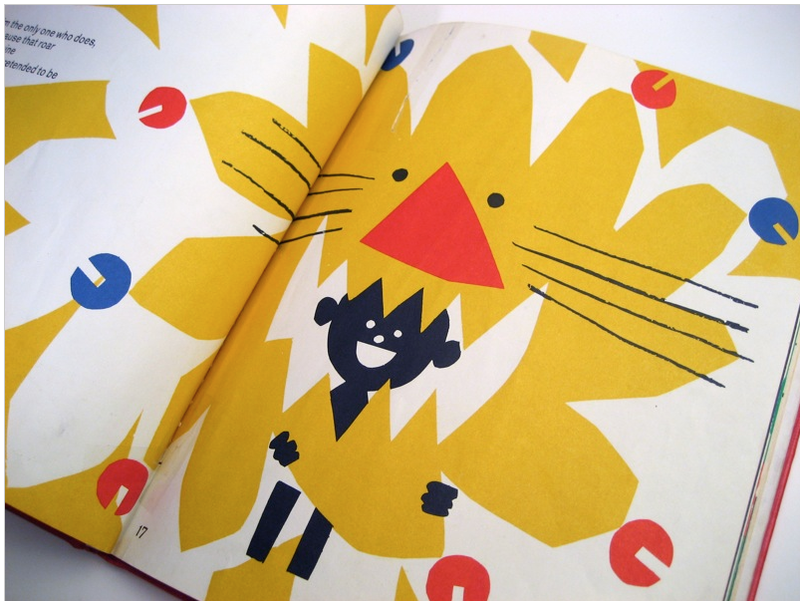 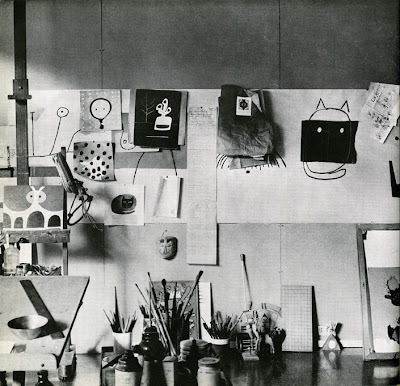 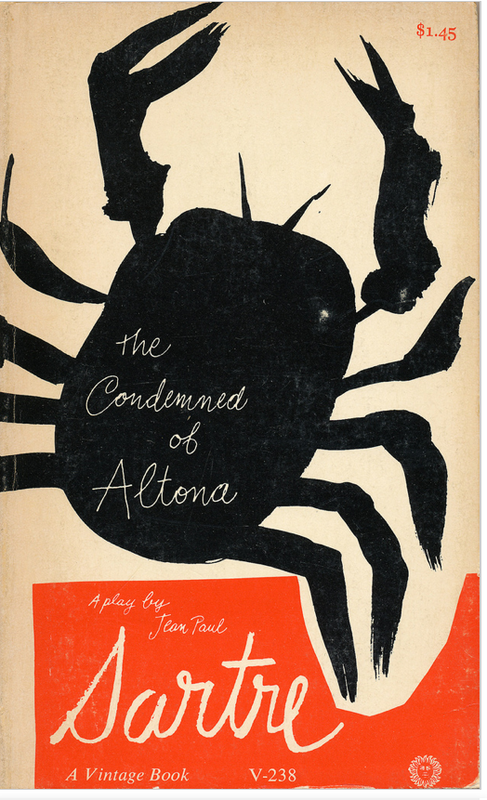 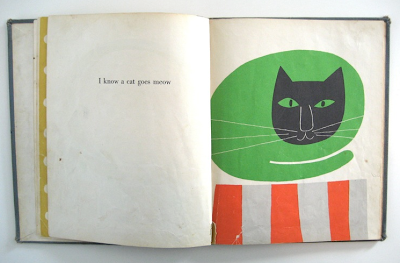 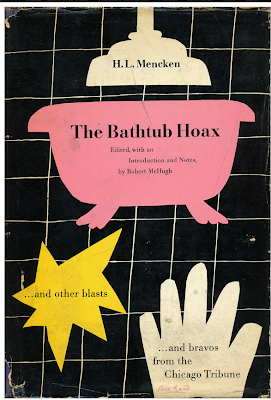 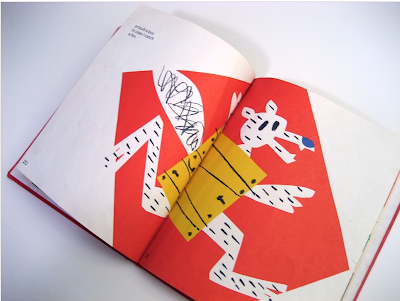 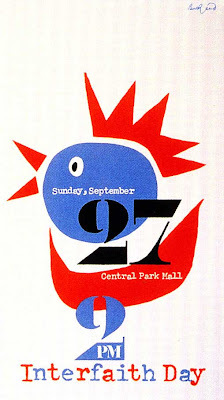 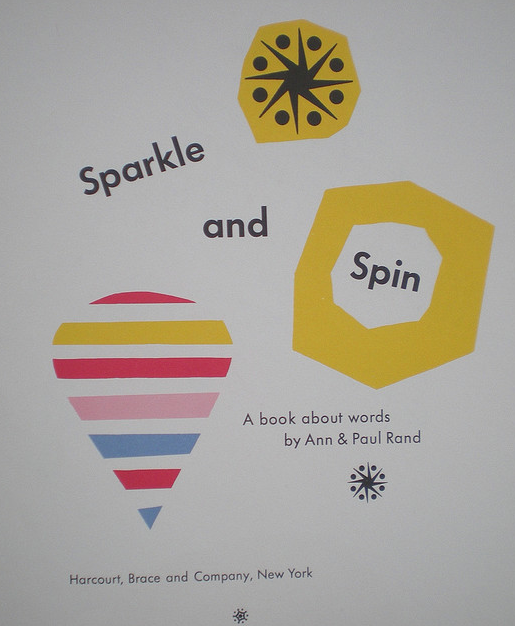 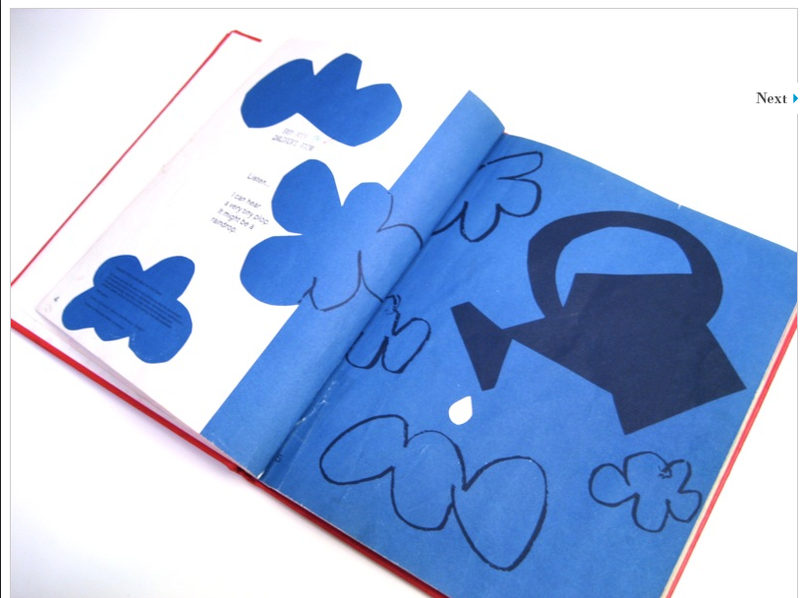 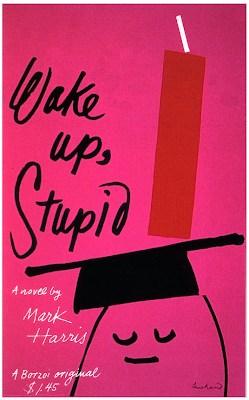 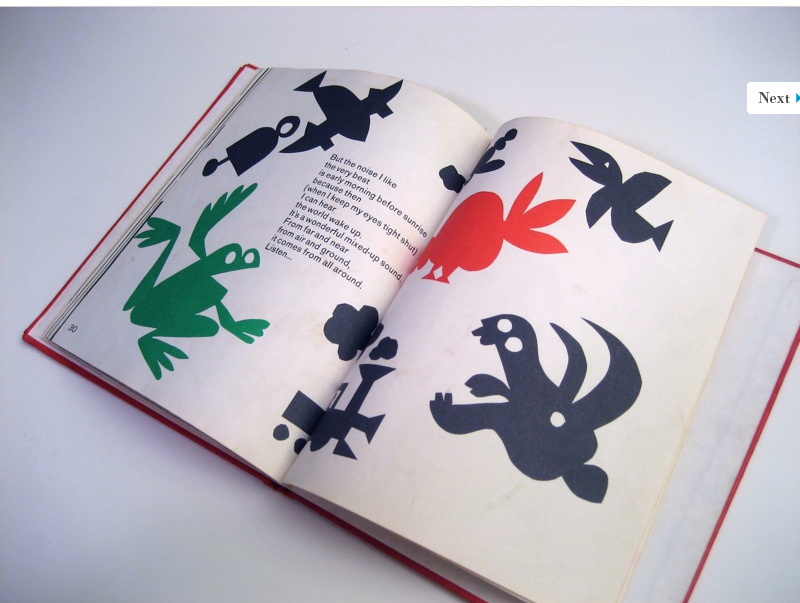 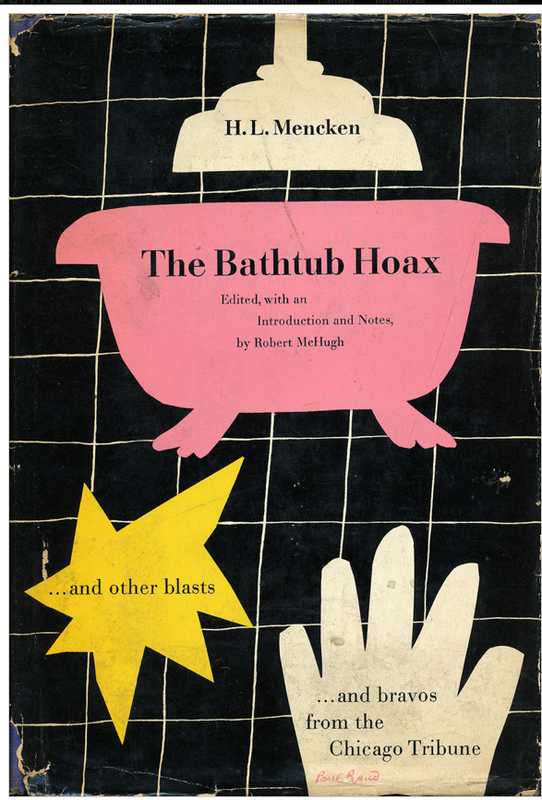 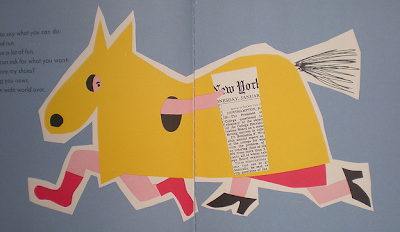 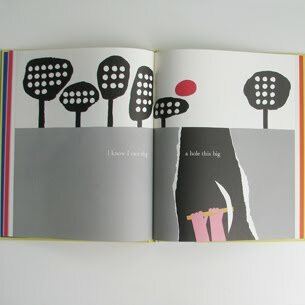 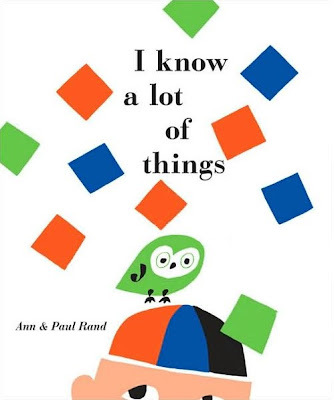 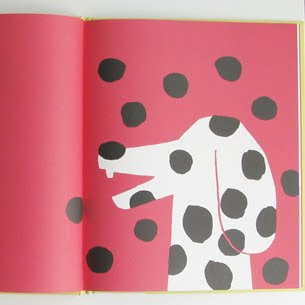 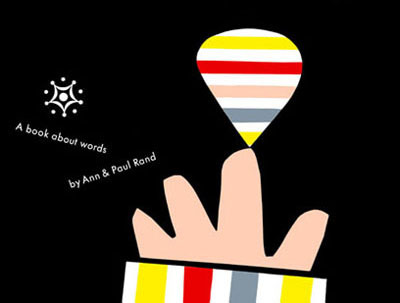 CHECK OUT Paul Rand, he was a total genius- from his kid's books to his iconic logos. *thanks to Mike Sinny for first introducing me to his work many years ago. 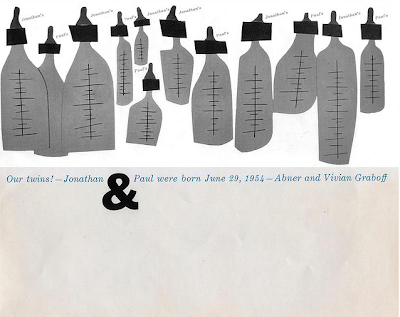 Paul's real name was (PERETZ ROSENBAUM) Born in Brooklyn, NY. 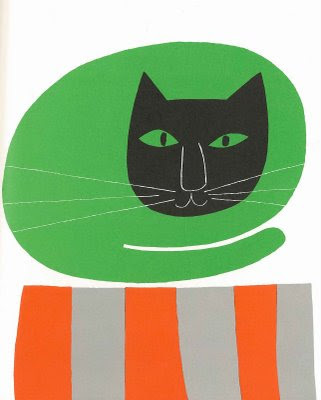 He best known for his corporate logo designs. Rand was educated at the Pratt Institute, the Parsons School of Design, and the Art Students League. 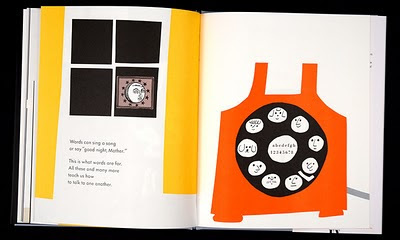 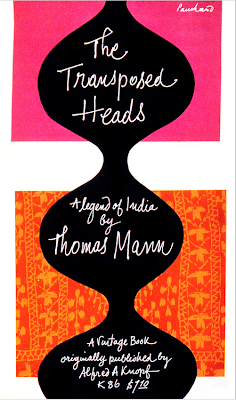 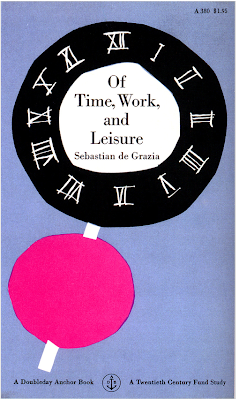 He was one of the originators of the Swiss Style of graphic design. 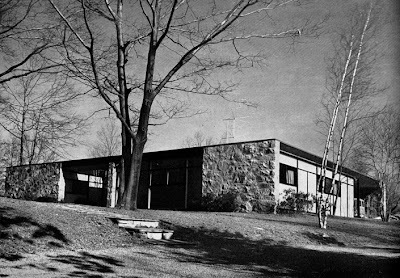 From 1956-1974, Rand taught design at Yale University in New Haven, Connecticut. 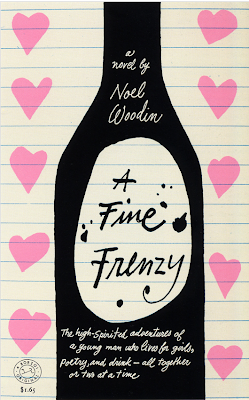 "Don't try to be original, just try to be good"
The problem of the artist is to defamiliarize the ordinary. 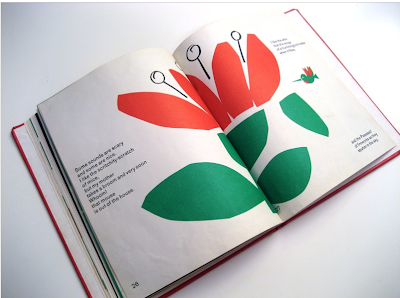 Corporate design became the key aspect of his career. Rand said that ‘a logo is more important in a certain sense than a painting because a zillion people see the logo and it affects what they do, it affects their taste, it affects the appearance of where they live, it affects everything.” Paul Rand created work up to the age of 82. 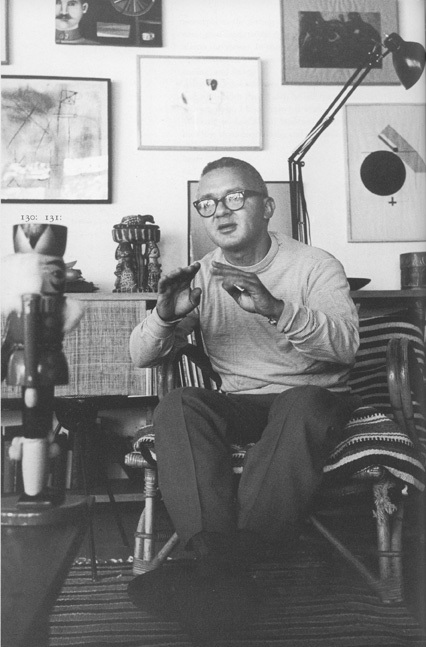 Throughout his career Rand created not only a link between european modern art and american commercial art, he was also one of the pioneers in using a new formal language, that of technical equipment. 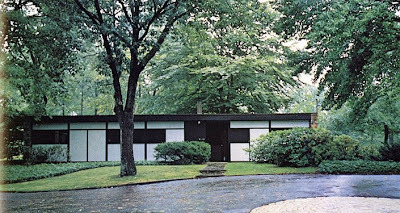 Rand was gutsy enough to break with the traditions that preceded him and independent enough to be himself. 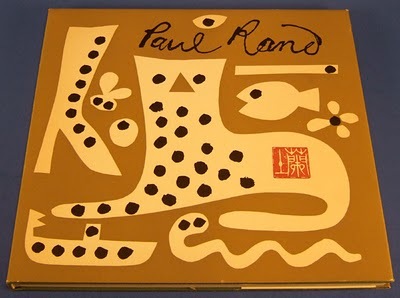 Rand was a pioneering figure in American graphic design whose career spanned almost seven decades. 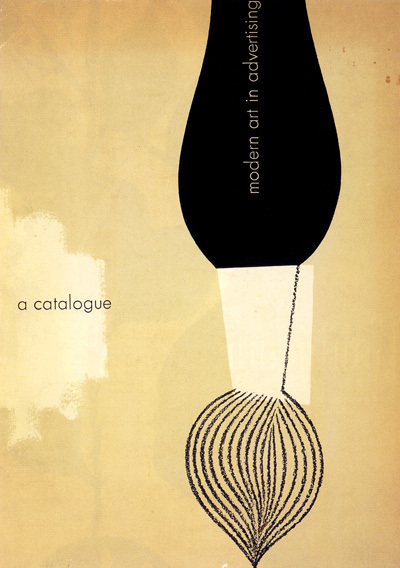 Always enquiring and investigating, he explored the formal vocabulary of European avant-garde art movements and synthesised them to produce a distinctive graphic language. 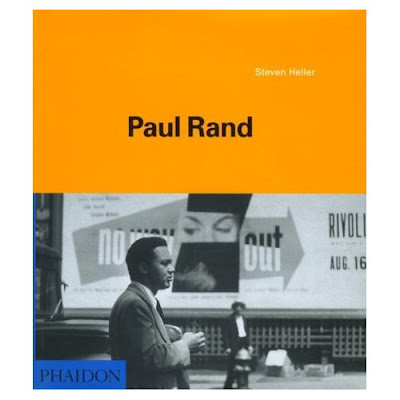 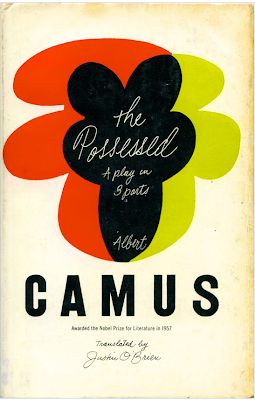 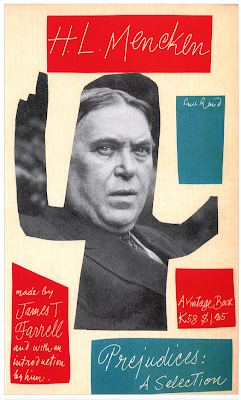 Rand was a major force in editorial design, advertising and corporate identity. 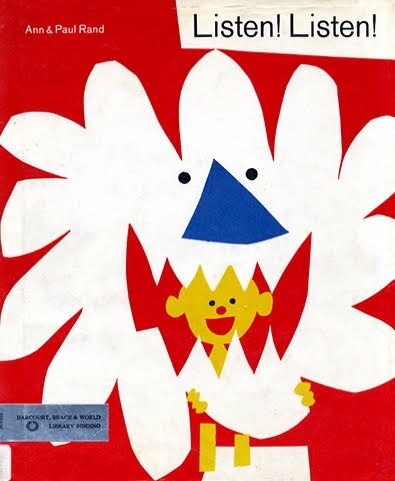 He was art director at "Esquire" and "Apparel Arts" magazines, and he designed the ground-breaking covers for the cultural journal "Direction". 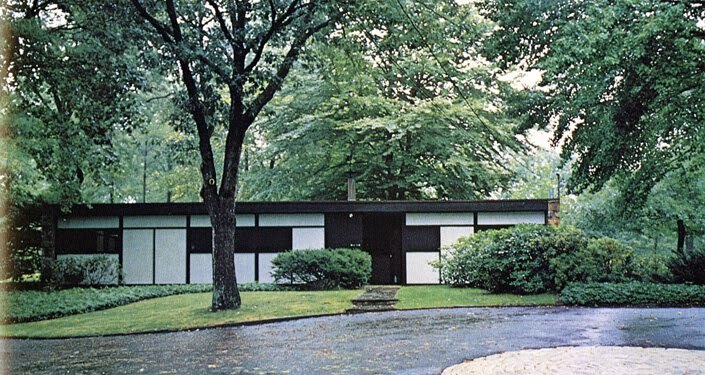 He worked at the Weintraub Advertising Agency from 1941-1954 and, in 1955, established his own design studio, acting as consultant to companies such as IBM, Westinghouse and UPS. 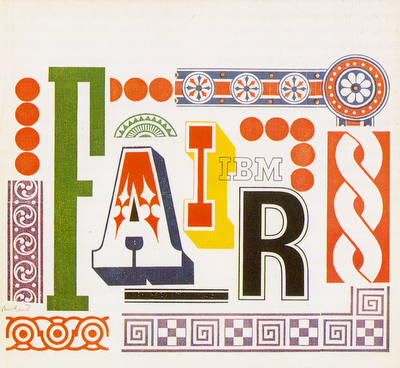 His logos for these companies are world-renowned design classics. 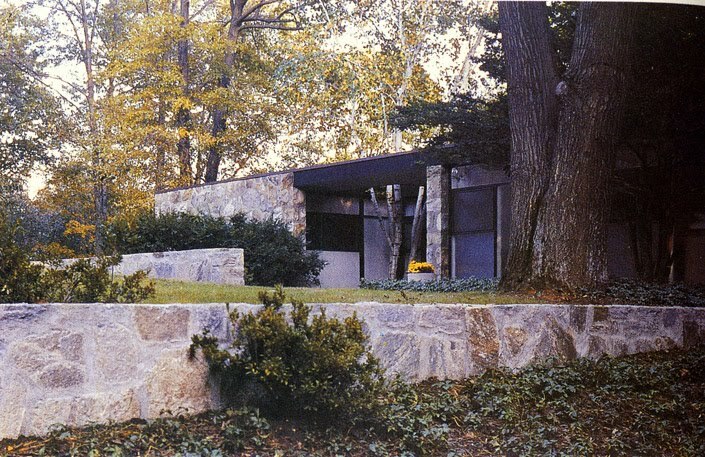 Rand's cool modern home in Connecticut. Listen to this guy for 3 mins : he knows what he's talking about.